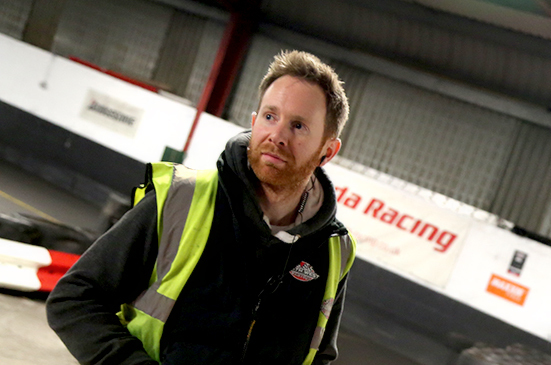 Matt took the role of heading the South West Karting brand in 2011 and has taken it from strength to strength. He’s had a keen interest in cars and motorsport from a very young age, always watching the RAC Rallies and local motorsport events, more recently competing in a Sprint Series in his own car. Ben started Karting with SWK at the age of 10 (when it was based in Taunton in 1996) but swiftly moved onto Stage Rallying when old enough to get behind the wheel of a Car. Born with Motorsport in the blood and the aim of getting into the business, he joined the team at Cheddar in April 2016, coming from a varied work background of Home Cinema and Car Audio installations. 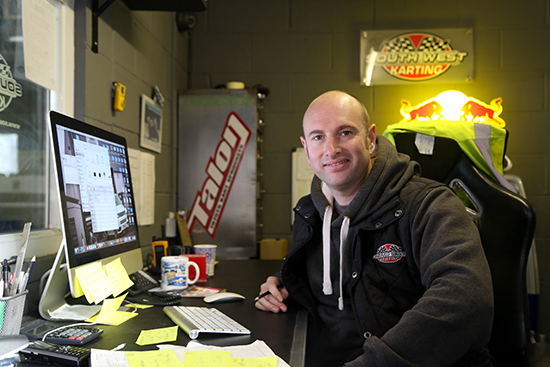 Now firmly at home working with what he loves, he will make sure your time at South West Karting is an enjoyable one. James is our most experienced staff member. He started Karting in 1994 and has been a real motorsport enthusiast for even longer. 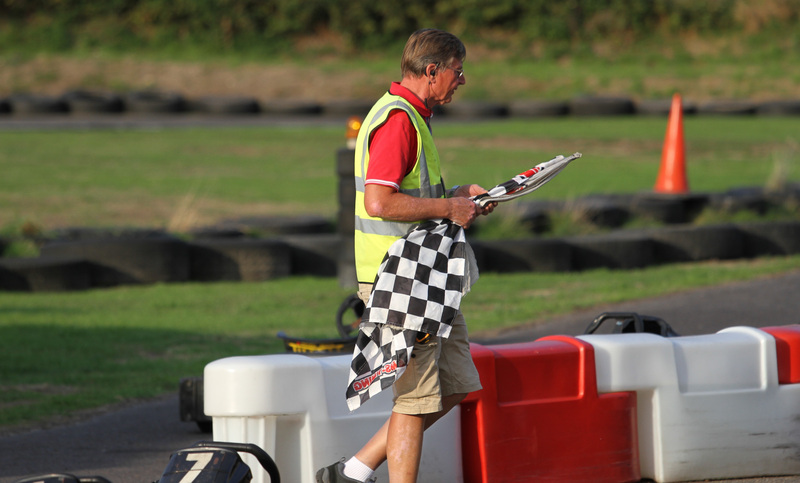 With many years spent working at Clay Pigeon Raceway, he knows the full in’s and out’s of the Karts and just how an Outdoor track is meant to be run!